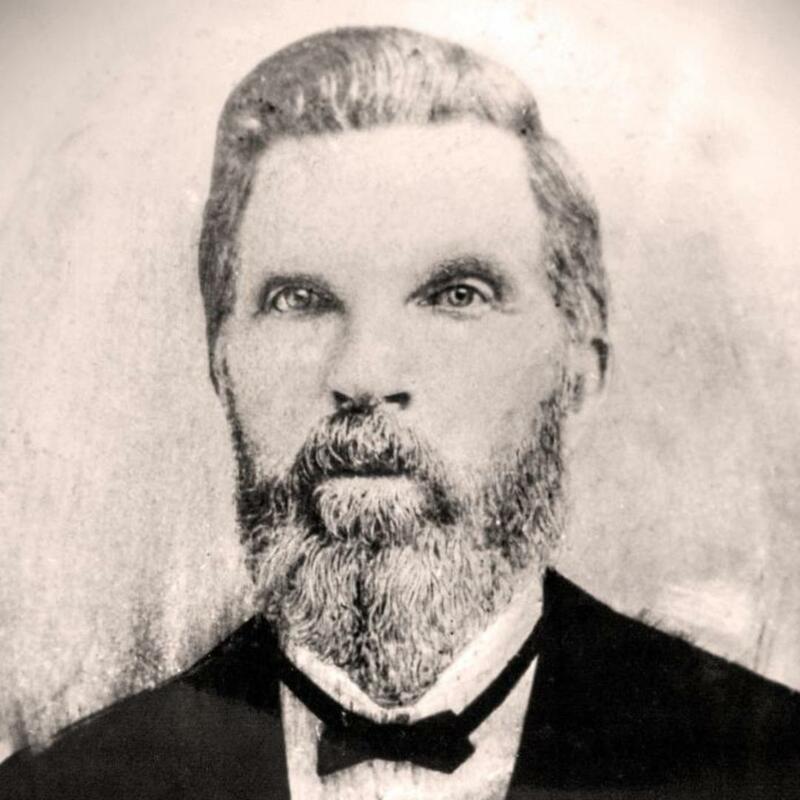 David and his family are seen on rosters for both the 1850 Shadrach Roundy and William Snow companies. As companies often traveled closely or passed each other frequently, it is likely they moved from one company to another. Roundy, Shadrach, Journal, 1850 [June]-Sep.